Gujarat Rozgaar Samachar is an Employment Newspaper. This Employment Newspaper is Published by Information Department of Gujarat (Government of Gujarat) on Every Wednesday. Gujarat Rozgaar Samachar is the most Famous Employment News Paper among the Students and Employees of Gujarat. 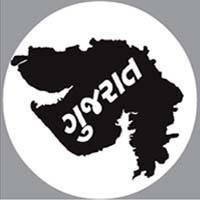 You can View or Download Gujarat Rozgaar Samachar PDF in Below Given Link.